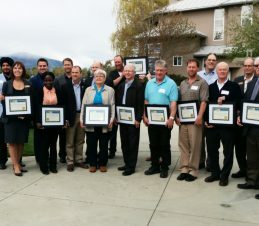 Since the beginning of the SIR Program, wild codling moth populations have been reduced by 94%, thereby cutting the amount of pesticide used against the moth by 96%. Given the advantages of the area-wide approach of SIR, the current cost of the program to control the pest is a fraction of the cost of alternative solutions. A 2014 cost-benefit analysis of the program determined that for every $1 spent on the Program, there is $2.50 in benefit for the producers and the region’s communities. 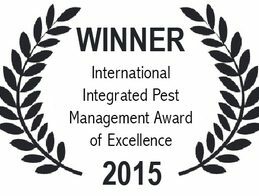 The SIR Program won the International Integrated Pest Management (IPM) Award of Excellence in 2015. 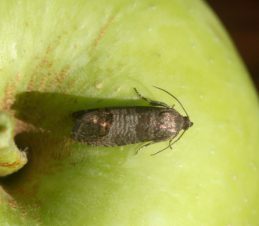 The Program goal is to control the codling moth population to a level at which damage from the pest is less than 0.2% of the harvested fruit, on at least 90% of all commercial orchard acreage within the service area. SIR has achieved this goal and continues to work towards even less codling moth fruit damage. Across the entire program, 91.5% of orchards met the economic target of having less than 0.2% damage at harvest sampling. Changes in wild moth (trap) captures are measured to evaluate the number of wild and sterile moths in each orchard. 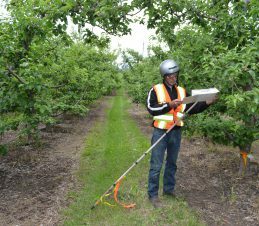 As part of the ongoing monitoring efforts, thousands of pheromone traps are placed in commercial orchards to detect moth presence. The average number of codling moth captured/trap/week has decreased 98% in Zone 1 between 1995 and 2014. In Zone 2 the same measurement has decreased 95% between 1999 and 2010. In Zone 3 there was a 91% reduction between 1999 and 2010. 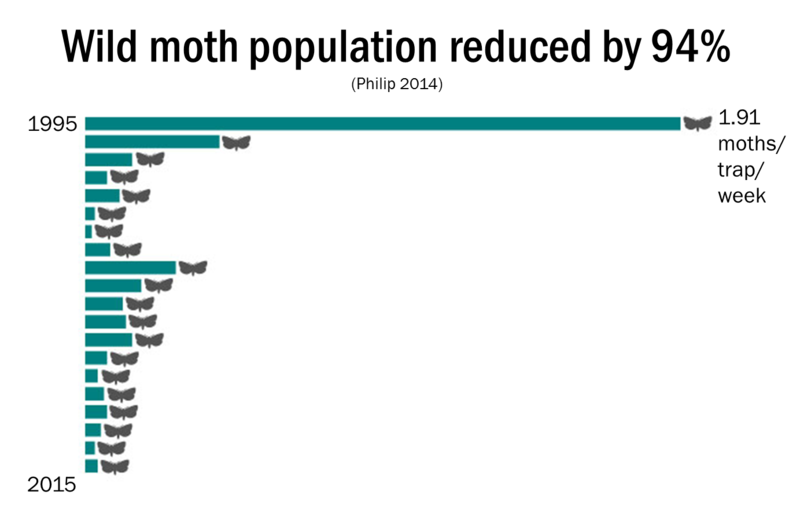 Wild moth captures increased in Zones 2 and 3 during the period of 2011 to 2014 but comparisons have not been made for those years because a more attractive lure was used, increasing captures. Across all areas of the program, wild codling moth populations have decreased by 94%. Residential properties within 200 metres of orchards are considered within the buffer zone. The number of residential properties with host trees in the buffer zone dropped from 5,163 in 2001 to 3,070 in 2013. Codling moth activity on these properties dropped from 39.4% to 18.5%.